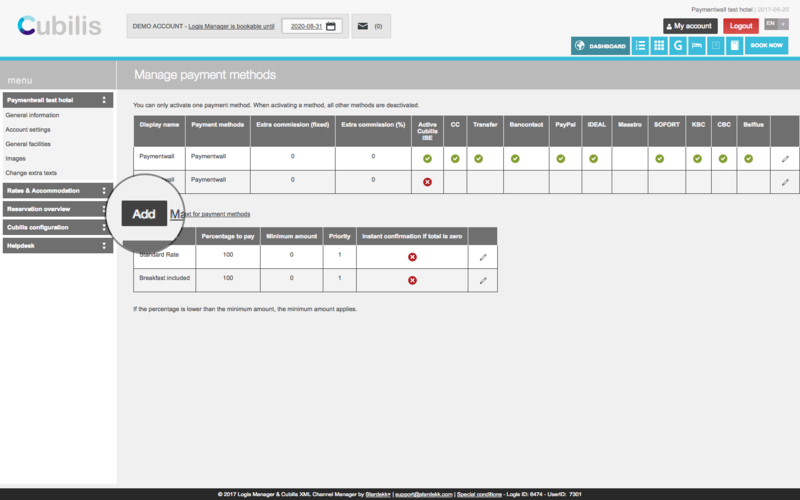 Paymentwall has partnered with Cubilis to allow hotels and accommodation providers accept payments using credit cards and alternative payment methods worldwide. 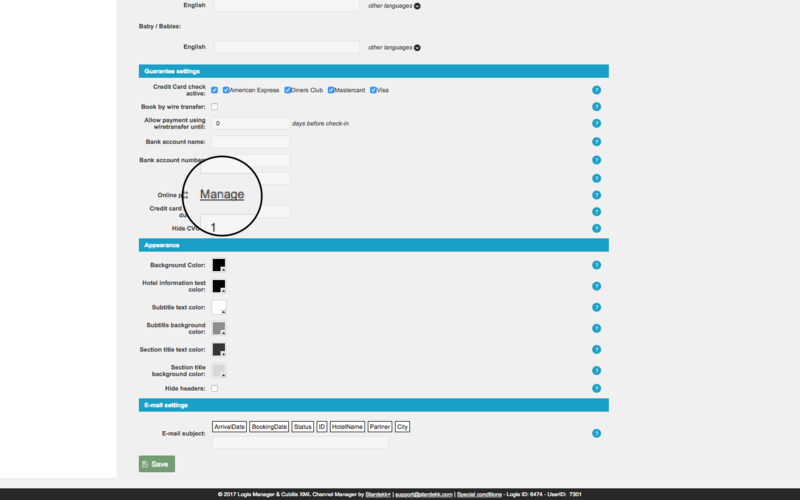 To connect your Cubilis profile with Paymentwall simply follow the steps below. Room description and photos are listed on the website. 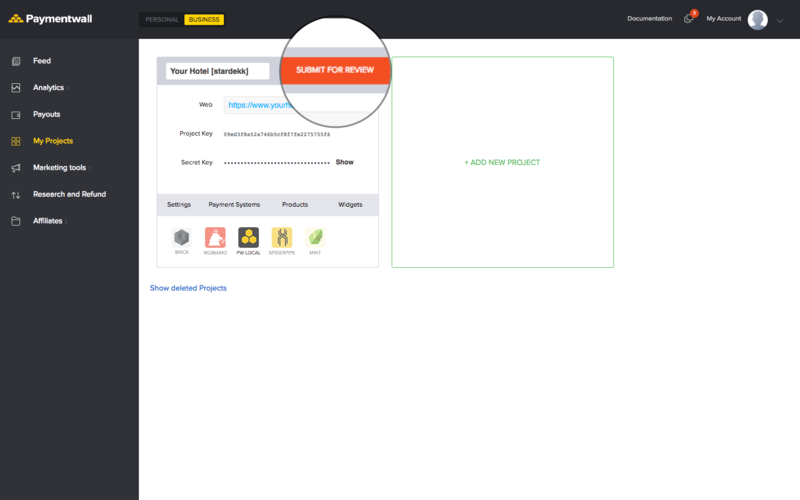 Click on My Projects tab form the left navigation bar. 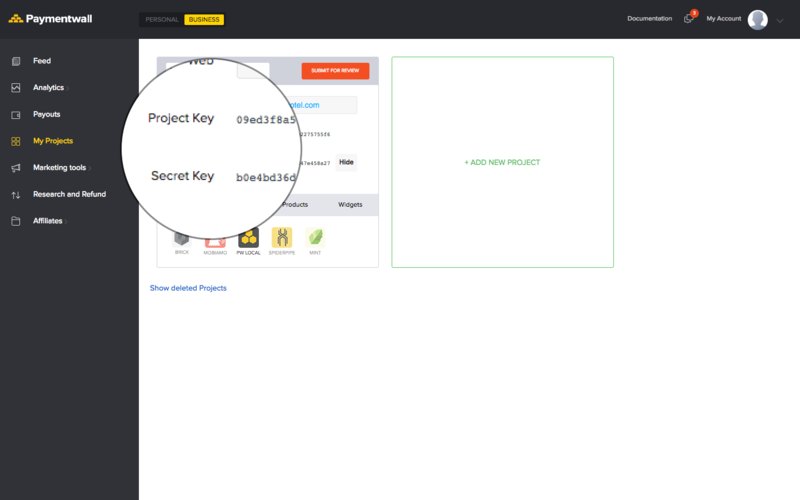 Save your Project Key and Secret Key that you will need to enter in Cubilis account settings. 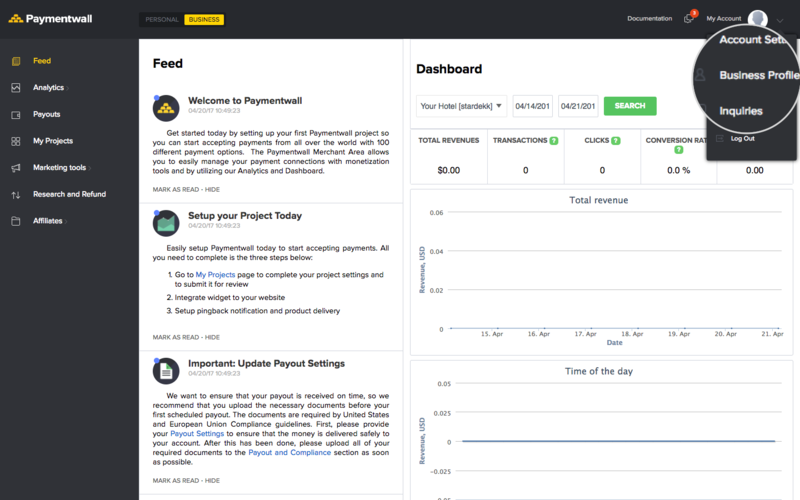 Send us an email to travel@paymentwall.com, so that Paymentwall for Travel Team can check your account to make sure that everything is set up correctly. 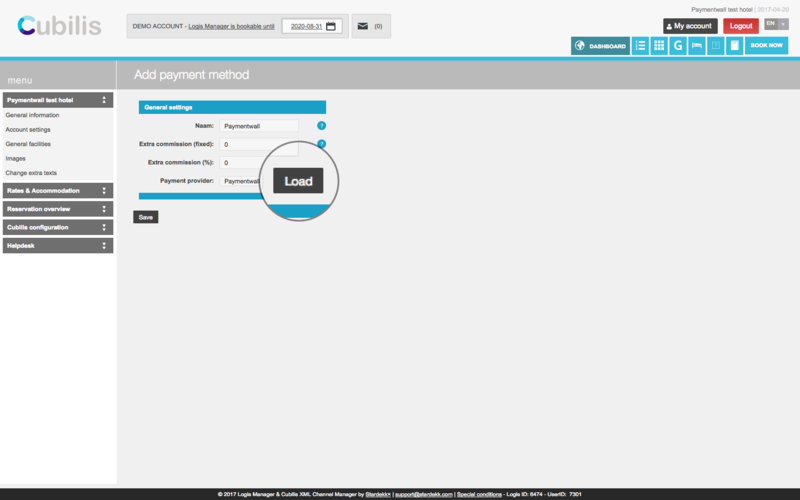 Once you completed all steps above - you can start processing payments with Paymentwall for Cubilis. 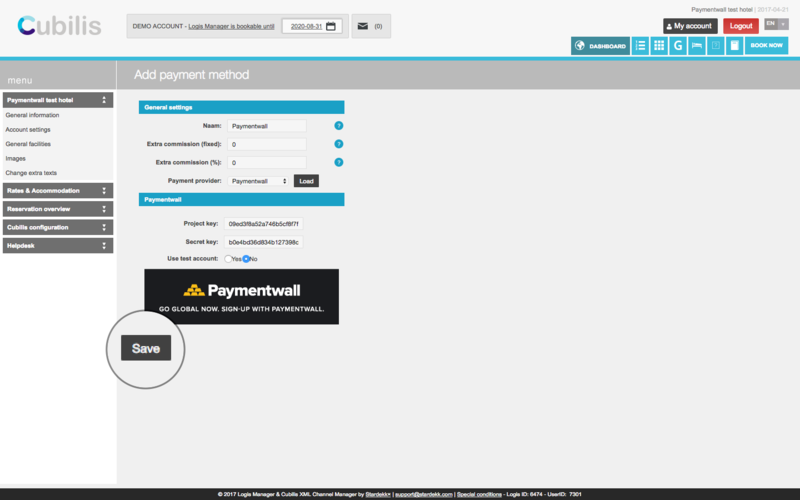 If you still have any questions, please contact us at platform@paymentwall.com.